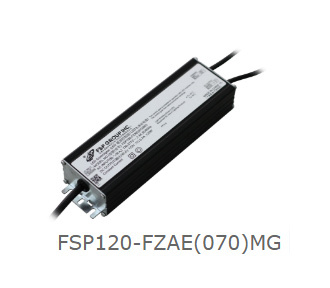 FSP Provides the Best Solution for LED Lighting Power Supply! | FSP TECHNOLOGY INC.
【Taipei, Taiwan - Feb 16th, 2015】Strategies in Light is the most trusted name in LED and lighting events in North America and has been existed for more than 15 years. It will be held during Feb24th to Feb 26th in Las Vegas, USA. It provides a network with more than 5,000 LED and lighting professionals representing the entire spectrum of the industry from manufacturing, testing, packaging and applications. FSP is committed to the development of LED lighting power supply products for 10 years. All full series products from 6 watts to 400 Watts can be used in customers’ lighting products and they are well received by the users’ recognition and support in the industry. Therefore, FSP will attend this important event in the field of LED and lighting. FSP Group will exhibit a full range of LED lighting power supply products at Strategies in Light. Broad application of our products can meet customer needs like indoor offices, commercial buildings, shopping malls, department stores and plant. Full range of 80W / 100W / 120W / 150W power supplies, a new generation of outdoor dimming (SAE Series) with PWM / 1-10V dimming function, provide a stable output current to lighting, and have up to 6KV lightning protection rating with I67 waterproof and dustproof grade certification, so that consumers feel more at ease to use. Another new series of 18W / 30W / 40W / 50W dimmable power of Indoor lighting (RAPM Series), is not only with PWM / 1-10V dimming function, and its efficiency is more than 90%, but also with the stable dimming technology to provide more comfortable light and does not blink. The new 40W DALI dimming power supply unit with lightweight appearance and ease of installation also provides the use of more humane way and provides consumers with more choices. As governments around the world continue to emphasize the policy of energy conservation, carbon reduction and environmental greening, the demand of LED market dramatically amplified and the prices of LED products have been getting cheaper. 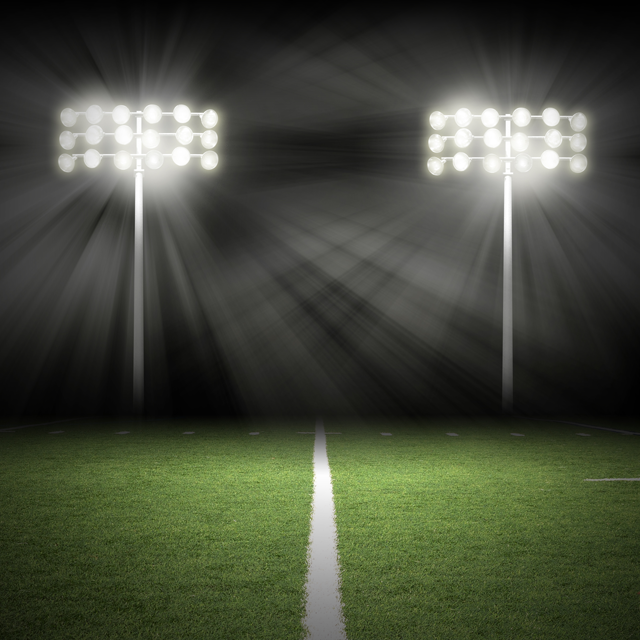 Global LED lighting market in 2013 reached US $ 38.2 billion and 24.1 million , is expected to 17.9% compound annual growth rate of expansion of the period from 2014 to 2019 , in 2019 will reach US $105.5 billion. In order to take into account environmental protection/ energy conservation and business sustainable development, FSP is committed to the development of LED lighting power supply products. FSP R & D team developed its own IC, which can be used for input voltage of 100 to 240 volts, with Active PFC, comply with EN61347, UL8750 safety, and a variety of circuit protection standards (OVP, OTP, SCP). Meanwhile, FSP develops several groups of remote power configuration with 1-to -5 wireless controlling, using an APP downloaded through your smart device or a conventional remote control, and then you can control the light with Zigbee, Bluetooth, or Infrared to enhance the convenience of use significantly. This year FSP will showcase next-generation solutions to offer buyers the most comprehensive countermeasures and to meet the diverse needs of the lighting system. Welcome to visit FSP, our booth number is 1042. Look forward to seeing you then.